We met on Tuesday 4/11/17 at 10am with the kids at the Wooster Hollow Cafe. 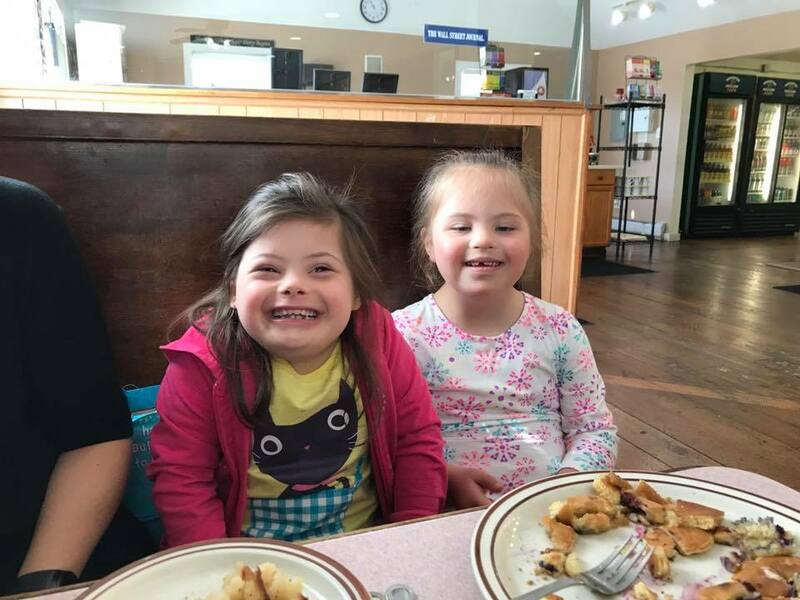 The Wooster Hollow Cafe will be supporting ABILITY BEYOND by donating 50% of it's profits on all Tuesday's in April. Amber and Hannah have been friends since they were babies!